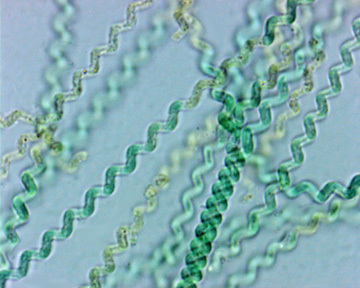 Spirulina is the highest Energy Food on the planet. It is incredibly easy to digest and translates into instant energy as the body his arms it. 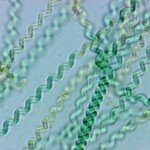 Spirulina is a perfect whole food, a true Superfood. They have perfect compliments of protein (60%) carbohydrates (19%), fats (6%) bio-available minerals (8%). They are not extracts, concentrates or amalgams of vitamins and minerals that look good on paper such as the vitamin and mineral supplements that people generally believe to be healthy. In reality, the body does not absorb 90% of these vitamin supplements because they are dead, void of enzymes. One of the strongest nutraceuticals available, it is a powerful antioxidant and an extremely high energy food. 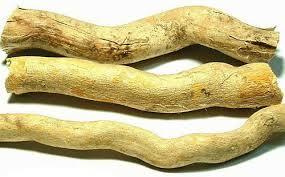 Tongkat Ali is the root of the Eurycoma longifolia tree. 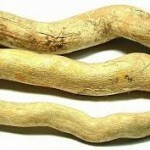 It has been consumed in Malaysia for hundreds of years as an aphrodisiac since it naturally produces Testosterone. Our Tongkat Ali is standardized with 50% glycoproteins and 35% glycosapaneins, which are the active ingredients found in Tongkat Ali. It is a 100:1 concentrate that is completely natural, safe and non-toxic. The advantage of combining a concentrated herb such as Tongkat Ali with a complete food such as Spirulina is that the protein allows the body to absorb and utilize the herb much more safely and effectively. This entry was posted in General and tagged spirulina, testoterone, Tongkat Ali. Bookmark the permalink.